Arnold Law, LLC: 4th of July Celebrations! 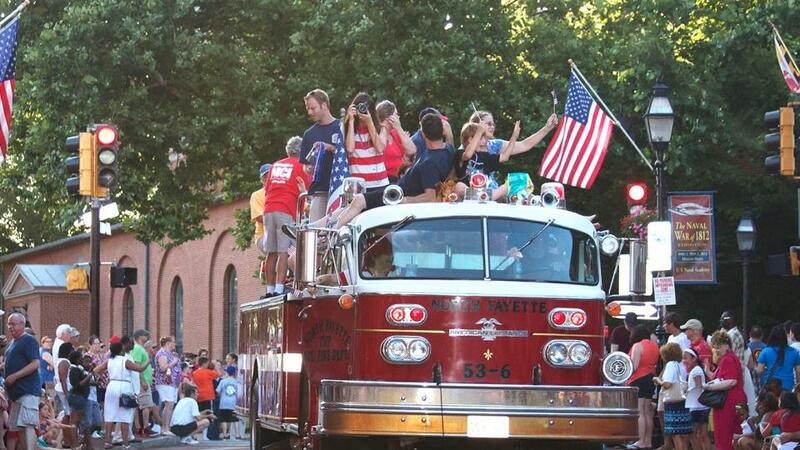 Independence Day celebrations can be found throughout the state. Enjoy parades, food, live entertainment and colorful firework displays. Applying for a Green Card as an Asylee. Make Your Father's Day Plans! Things To Do in Maryland During the Summer! What to do After a Car Accident.